One half kiwi! Kiwi & Pom are a diverse studio focusing mainly on product and spacial design. 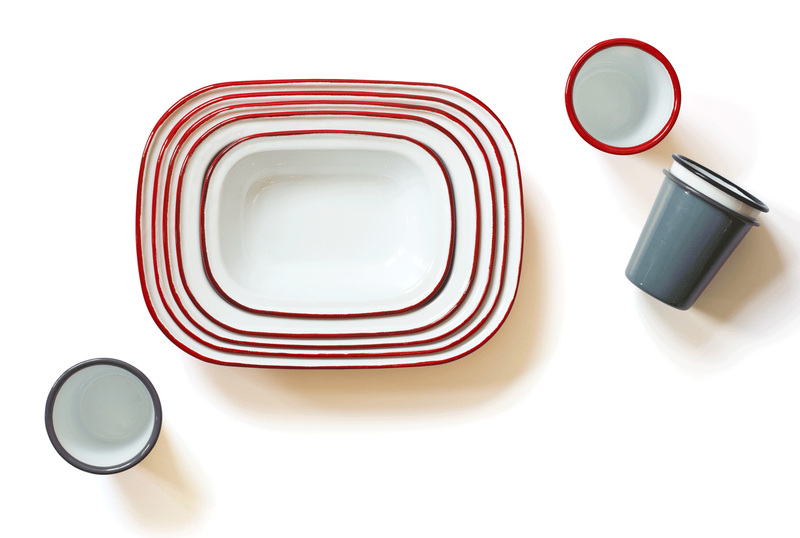 I especially like their work for Falcon Enamelware, teaming up with Morse Studio for the rebrand.